Voice-to-voice communication makes up a huge part of how you interact with potential and existing customers, so it’s important that your organization does it well. DialogTech is a cloud-based voice management platform that integrates with Amazon Connect and helps organizations gather data on every call, in order to learn what elements lead to more successful calls. 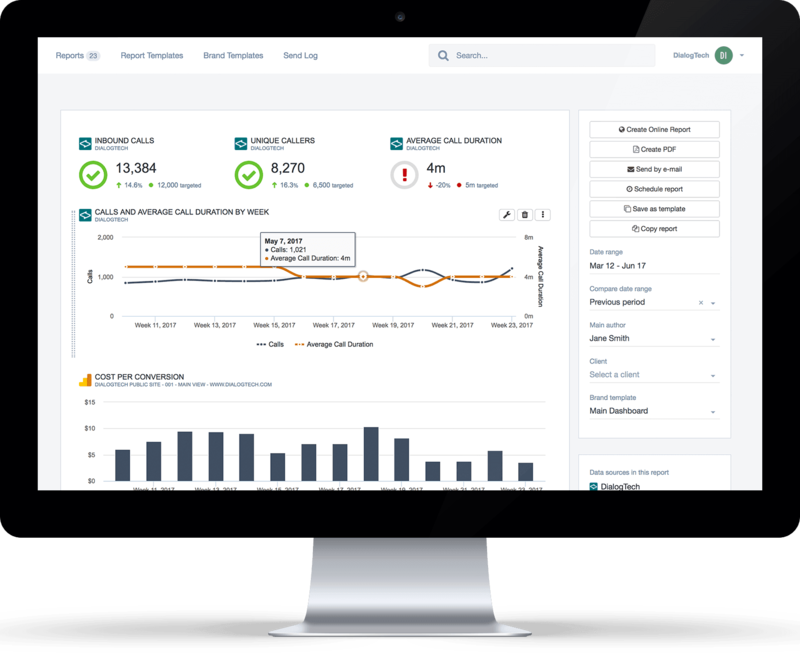 DialogTech enables your marketing team and sales agents to personalize each customer's journey with your brand and fine-tune the sales funnel for future customers. This solution is supported by an Amazon Connect Integration Quick Start. DialogTech extends Amazon Connect by providing customers with valuable, real-time data associated with phone calls that can be used to tailor call routing, informing Amazon Lex of call context in order to convert more callers through personalized sales conversations. You can launch DialogTech for Amazon Connect utilizing an AWS Quick Start integration. This integration sets up an AWS architecture for leveraging call analytics data from DialogTech and deploys it into your AWS account in a few easy steps. DialogTech integrates with Amazon Connect and Amazon Lex, providing deep, real-time intelligence on inbound calls that businesses can use to personalize call experiences and drive growth.